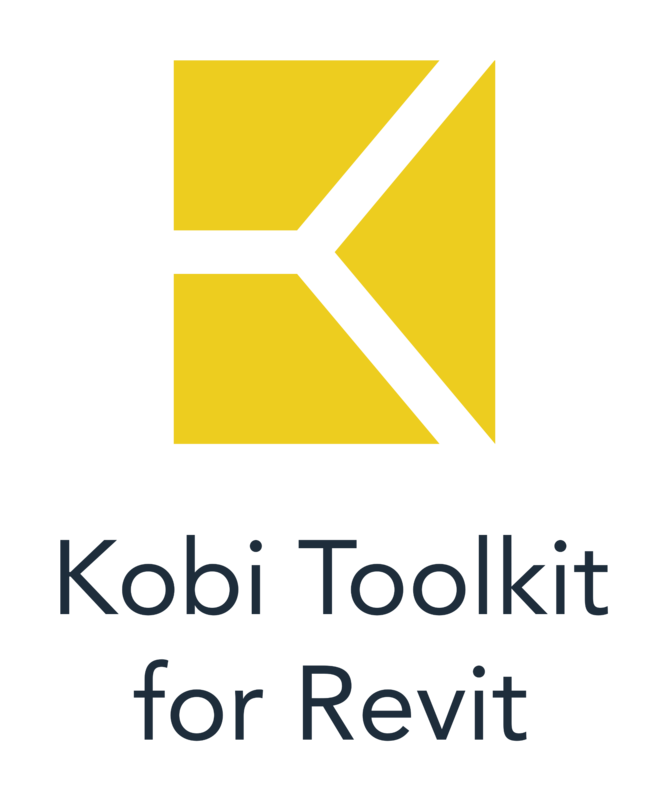 Home › Uncategorized › Question: How can one produce formwork drawings from architectural model in Revit? Question: How can one produce formwork drawings from architectural model in Revit? Great post from a colleague about workflow between Architectural and Structural engineer. Question: How can one produce formwork drawings from architectural model in Revit?.